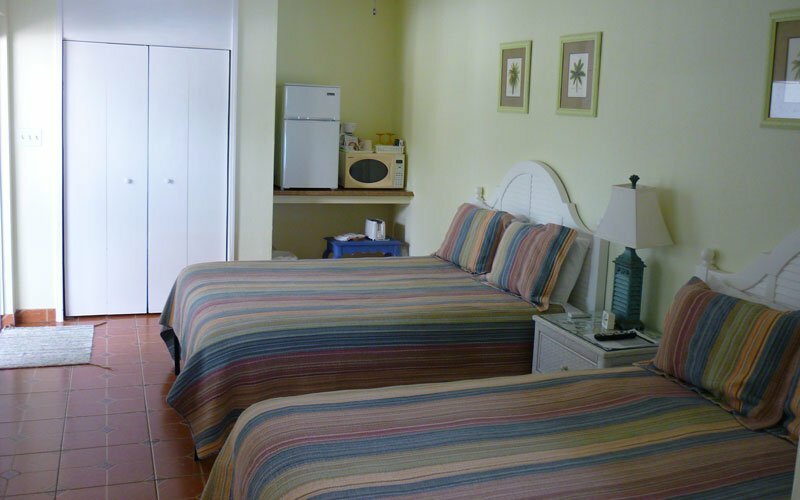 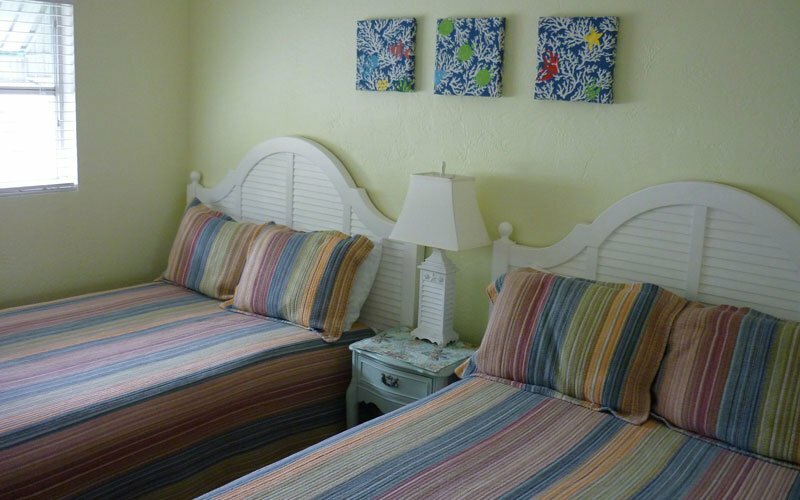 2 full-size beds with separate living room and attached kitchenette. 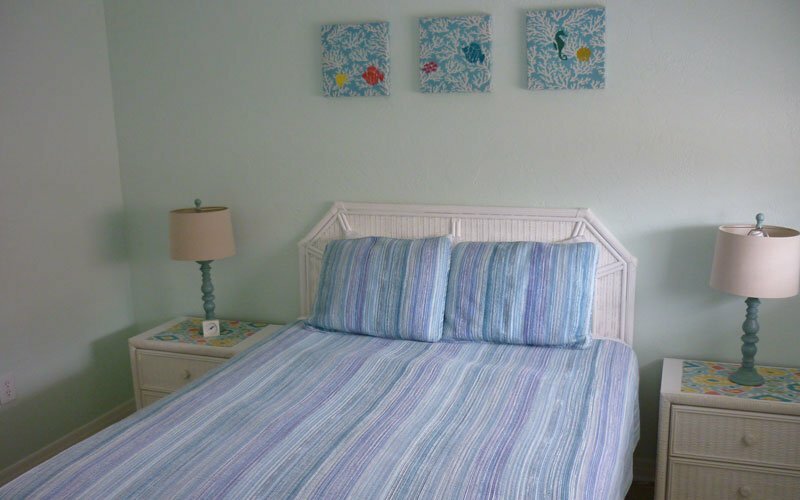 1 queen-size bed with attached bath (regular motel room). 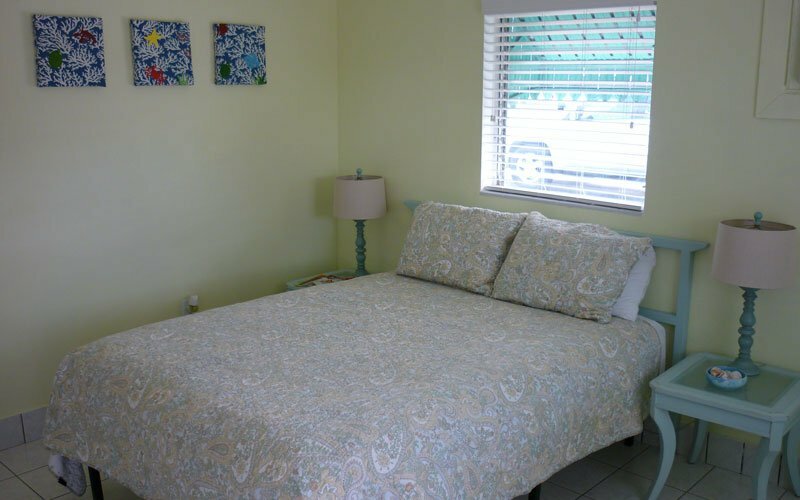 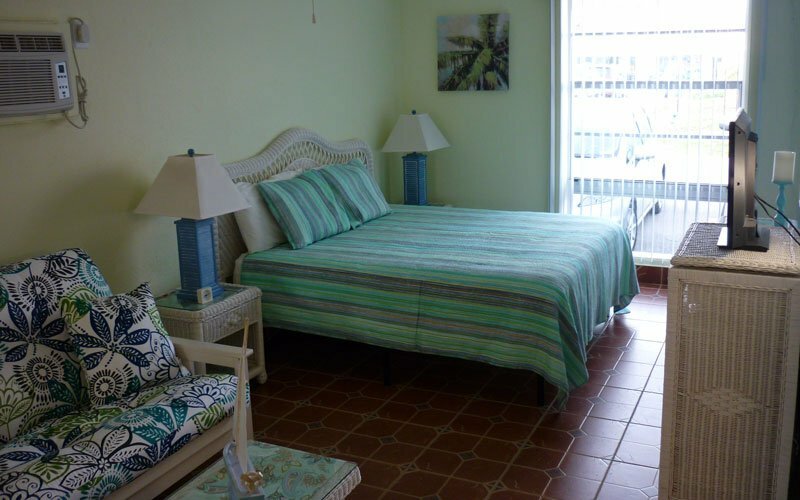 Large studio with king size bed, full kitchen, and a large bath.